Lynne Modranski has been creating devotions for the Advent season for at least 25 years. She loves helping folks get closer to Jesus Christ. 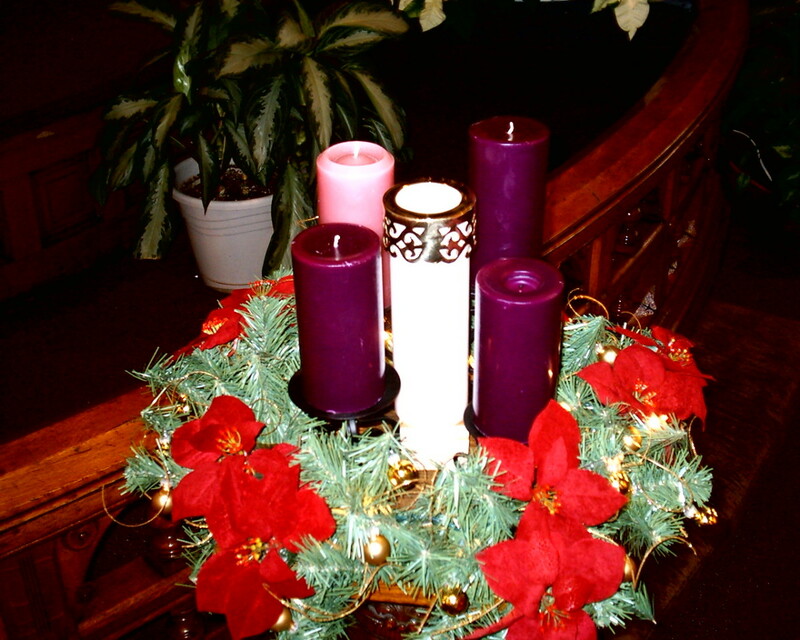 Advent is often celebrated with an advent wreath. Christmas has become so commercialized that often we forget the reason we celebrate. Perhaps it's because many aren't celebrating the Birth of Christ, they've just discovered another excuse for a party. My family and I celebrate because of Jesus. 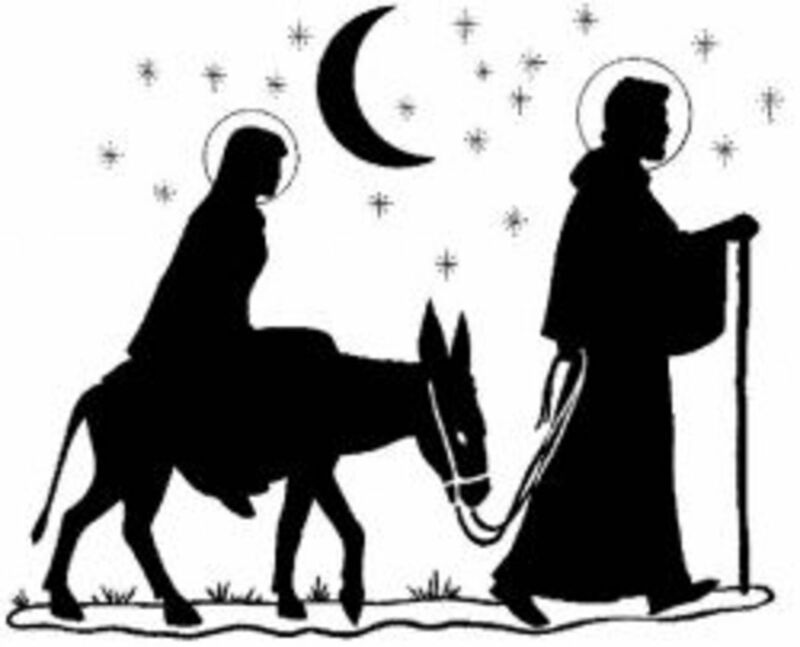 We don't get it perfect, and we often get caught up in the commercialism just like everyone else, but we try very hard to keep focused on the One whose birth we honor. For more than 20 years, I've been creating readings for our churches to use during the advent season to help them focus on Christ and remember the real reason we celebrate this season. Each set of readings has been created to begin the first Sunday in Advent (4 Sundays before Christmas) and go through Christmas Eve. (One or two may have a Christmas morning reading). But I've discovered that a lot of folks don't even know what Advent, or Advent Readings, are. So keep reading and when you get to the bottom, feel free to ask questions! I'd love to add more information as I discover information you might need. I know it seems crazy that Advent is the beginning of the calendar since it consumes most of December, but the Church calendar focuses on the life of Christ (as you may have guessed). So preparing to celebrate His birth is where we begin. Advent starts four Sundays before Christmas, as early as the Sunday after Thanksgiving and as late as December 3. Whichever Sunday it falls on, that marks the beginning of the Church Calendar. The word "Advent" has Latin roots. It comes from a word that means to come or coming. These four weeks is the time the church has set aside to prepare for the coming of Christ. Since the church celebrates the birth of Jesus on December 25, (and, no, we don't really believe that was his birthday, we just needed a date to celebrate) it's a time of holy preparation, a time to make sure our hearts are ready to receive the gift of God, His Son, Jesus Christ. Additionally, it's a time to look forward to the second coming of Christ. Christians everywhere are reminded that it's important to be prepared for that day when Jesus will come back just as He promised. There will be a day when everyone who has made Jesus their one and only Lord and accepted His death on the cross as the payment for their sinful behavior will immediately be taken from this life and find themselves in a place where there is no death, no sickness, no tears, no hurt and no pain. Advent is a time to make sure our hearts are ready for both, the celebration of Jesus' first coming as a baby in a manger as well as His second coming. Advent Readings - Jesus is . . .
Jesus is the Way, the Truth, the Life and the Light. These are the themes of the four weeks of Advent in these readings. Because Jesus is the Rock, I want a Rock in My Stocking, this year and every year! Here you'll find readings that focus on Jesus Christ, the rock! Since Advent is celebrated during the shortest days of the year, it's good for us to remember that Christ came to be the light of the world. 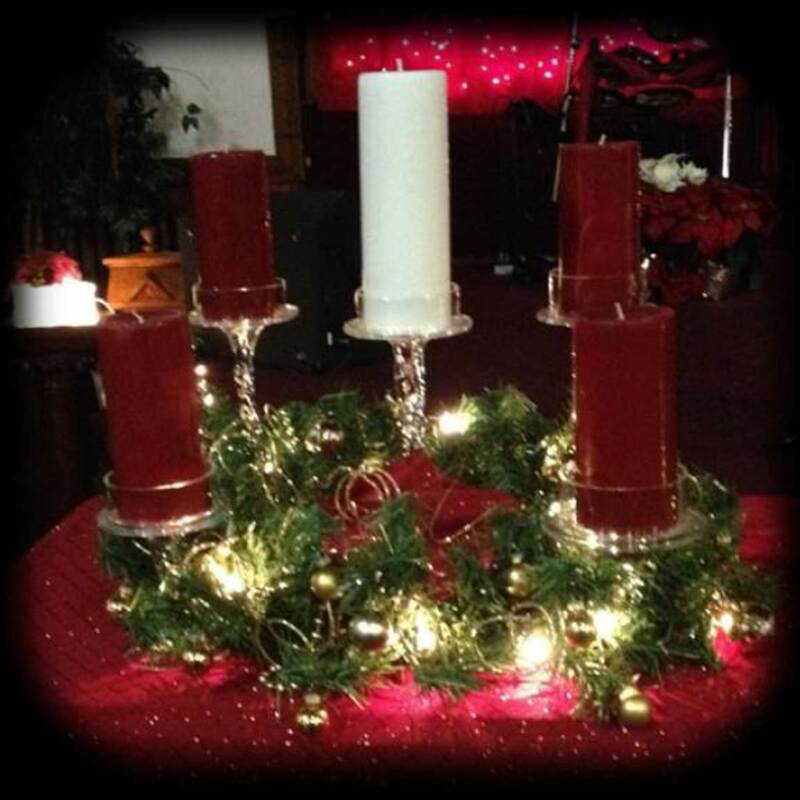 Some people like to use an "Advent Wreath" as they read the daily devotions to help remind us of this important fact. 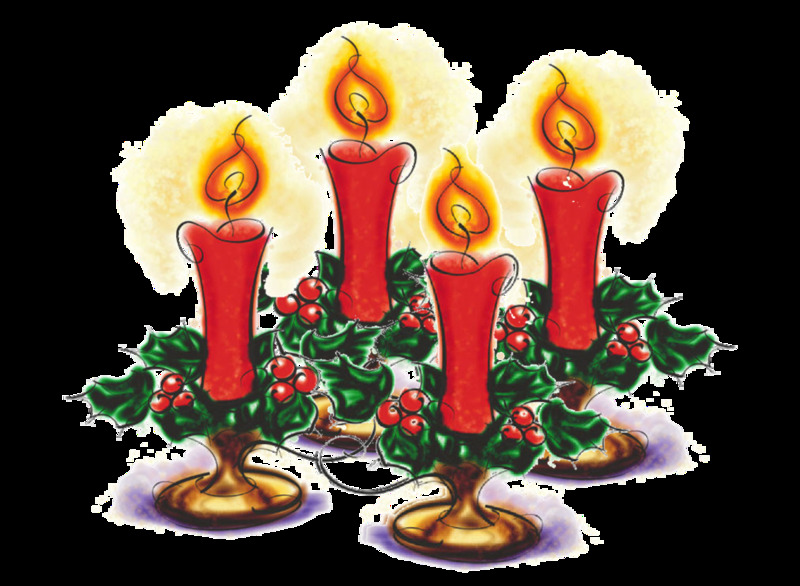 And while it's not important that you use a wreath or light any candles as you do your Advent devotions, the candles and the wreath can make for a nice tradition. The wreath itself is made of evergreen in a circle to remind us that God's love is everlasting. Four candles are placed around the wreath, at twelve, three, six and nine o'clock, one lit the first week and another added on Sunday of each week. This is the light that reminds us Christ is the Light of the World. It doesn't really matter what color candles you use, but often they're Navy or Purple (the colors of royalty) to help us remember that Christ is the King and sometimes the third or fourth candle is pink, a symbol of the joy that can be found when we truly LIVE the Christian life. 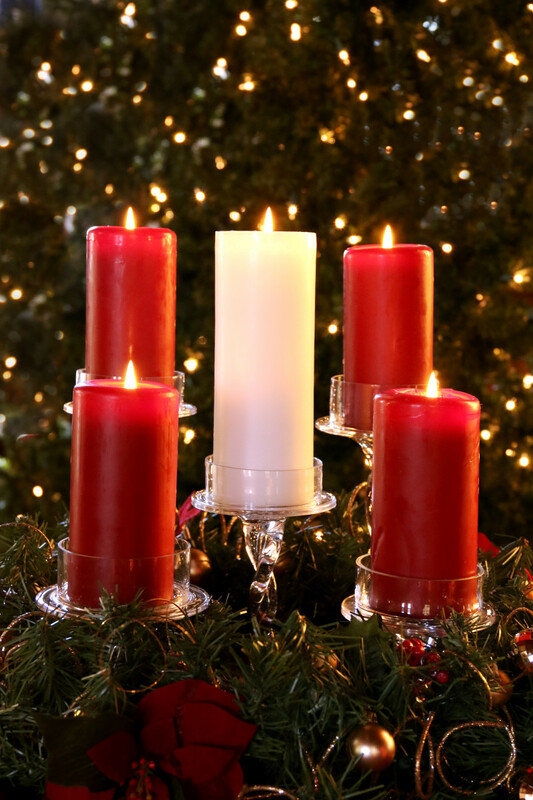 A taller white candle is generally placed in the center of the wreath and called 'the Christ Candle." This one is generally lit on Christmas Eve as a symbol of the pure and perfect Jesus Christ, the real light of the world. Christmas is not your birthday! We act like Christmas is our birthday. These advent readings for 2016 are designed to help us focus on making Christmas about Jesus Christ. @anonymous: Jan, Thanks for stopping by! Actually each of these readings will work for 2012. It just depends on which theme you'd like. Each set of readings includes 28 days worth (enough for the longest advent possible). So, this year, you won't use six days from the last week's worth of readings. You can also simply sign up to get the readings I've written especiallly for this year in your inbox each day. I generally schedule them for delivery around midnight (EST), so you should have them in time for your daily family devotions. Each link above will take you to samples of the readings for that theme. I am a little overwhelmed. I am looking for a reading plan for Advent for my family for this year (2012). There is so much information on this page - quite confusing. How can I simply see reading plans for 2012? Great collection. I was just going to research some Advent readings for my Sunday School class so you saved me some trouble! Blessing! @scar4: Thanks for being the very first to leave me a comment here!!!! I'm the first one to check this great reading book lens. How lucky!